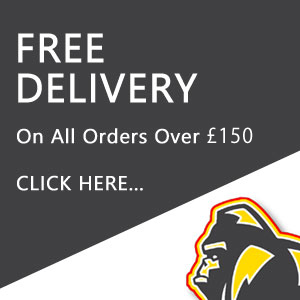 Request a Free ApeTape Catalogue - Click Here! 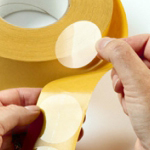 Ordering your Adhesive Tapes couldn't be easier & delivery is free with all orders over £100.00 or just £8.95 is charged. 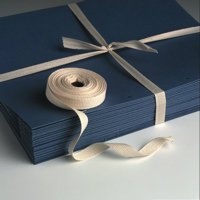 VAT is added to all orders on checkout, invoices will follow by post. 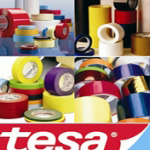 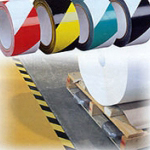 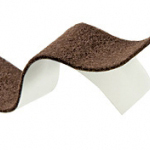 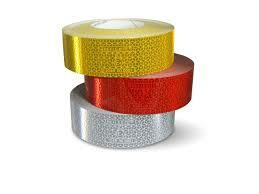 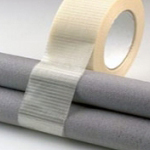 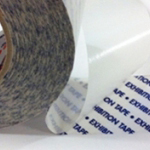 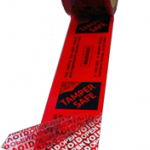 APETAPE® is a leading a trusted brand of Self Adhesive Tapes to Industry. 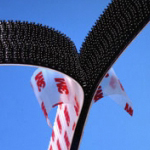 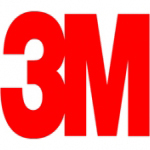 Since 1998 the brand has grown from strength to strength due to our loyal customer base. 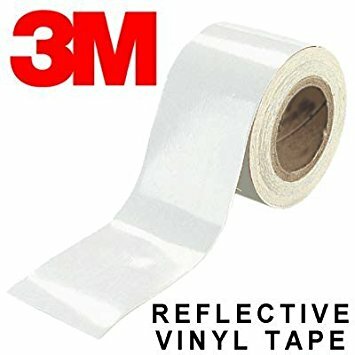 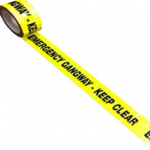 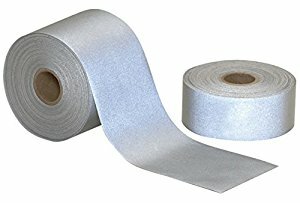 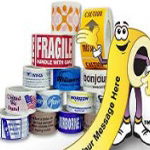 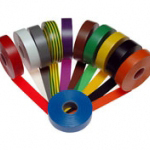 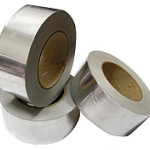 Whether you need Aluminium Foil Tape, Masking Tape, Packaging Tapes or Magnetic Label tape we are able to give you the highest quality products at super low prices. 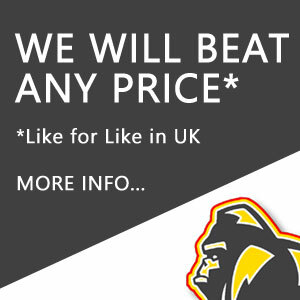 We will beat the price you pay! 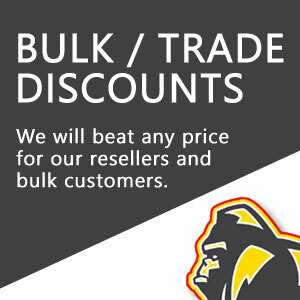 Call 01268 768 768 to take advantage of our price beater guarantee! 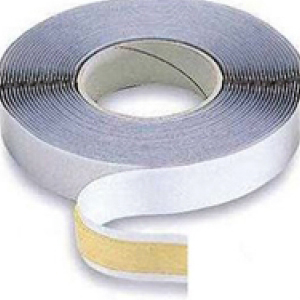 In the unlikely event you find an equivalent product cheaper, click here and tell us! 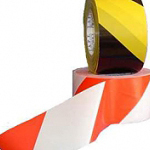 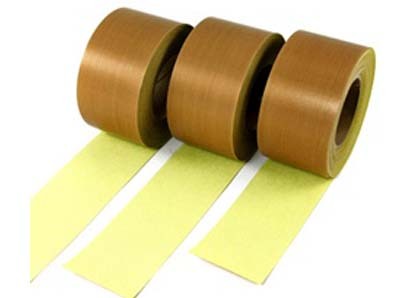 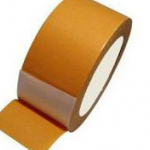 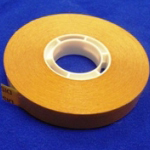 We offer a full range of Cloth Tape from General Purpose (in many colours) to more specialist Cloth Tapes including Low Tack Peal-able, Double Sided, Matt Finish & Unbleached. 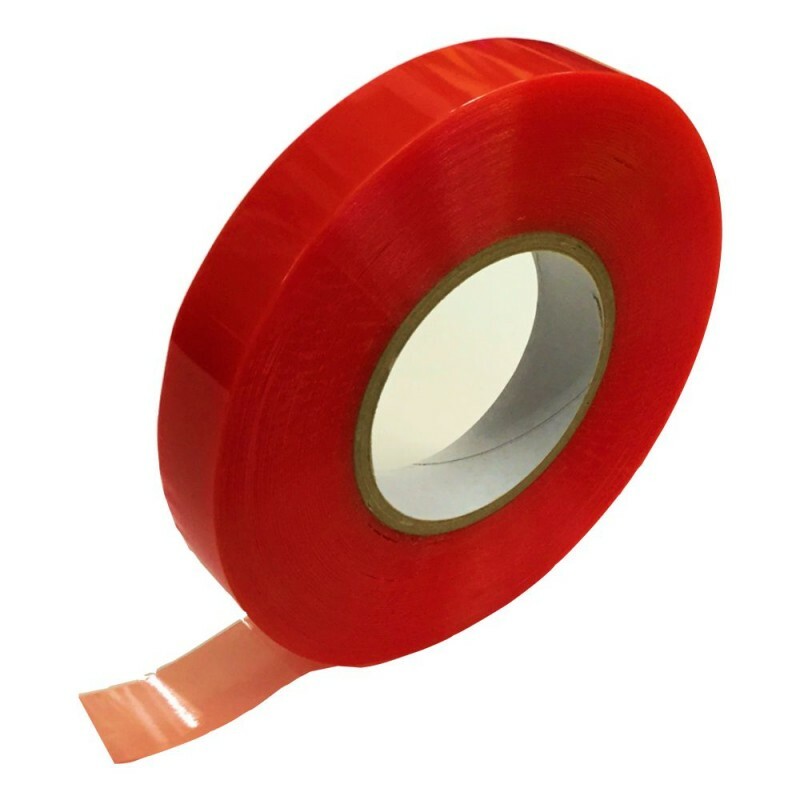 Also known as Duck, Gaffa Tape, Gaffer, Gaffa, Duct, Elephant, Gorilla Tape! 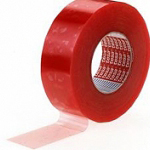 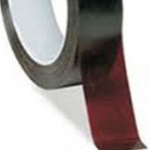 Lithographic tape is a red cellulose film with an adhesive backing suitable for photography, printing and graphics applications. 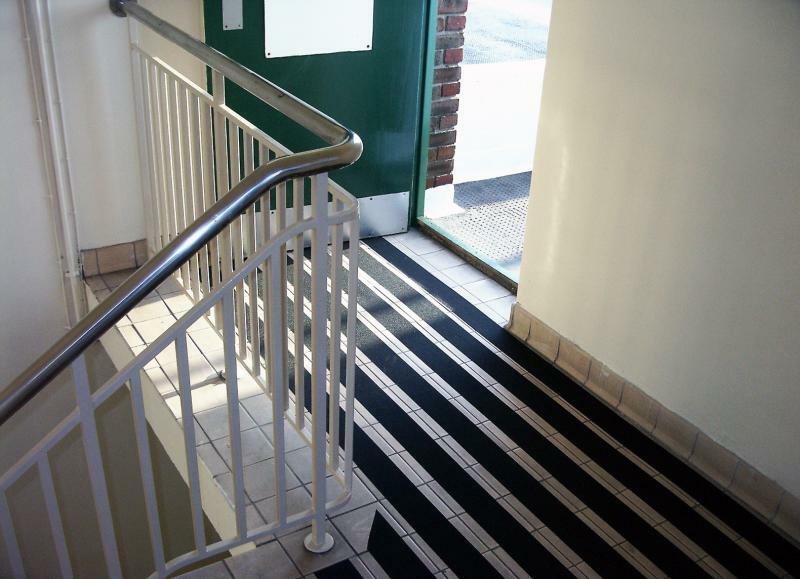 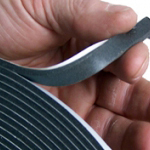 We stock it in 12mm and 25mm widths. 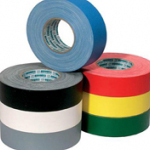 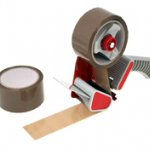 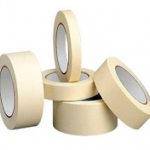 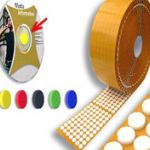 Make anything magnetic with our popular self adhesive magnetic tape also known as mag or magnet strip or roll. 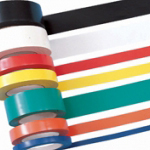 Please go to our "magnetic materials" section to view our extensive range of magnetic products. 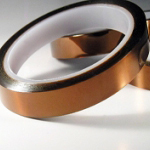 Remember we will beat any UK price from our neodymium magnets to our vast range of flexible magnet solutions, simply call now on 01268 768 768 and talk to one of our friendly sales team. 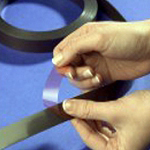 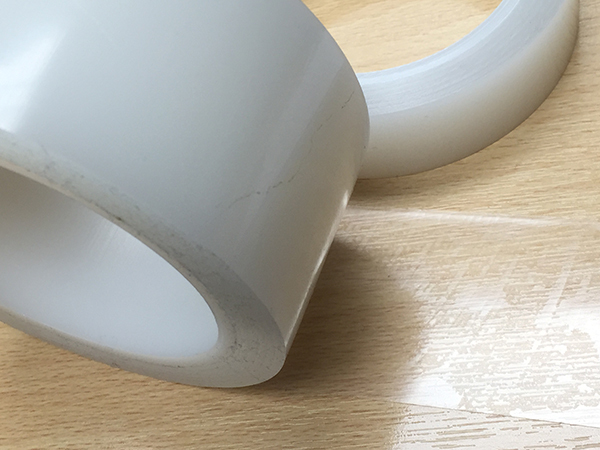 Double sided transfer adhesive tape. 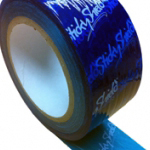 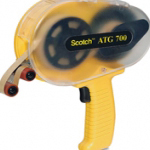 Pressure sensitive adhesive that can be applied using our tape gun to leave an adhesive ready to be attached to whatever you please.